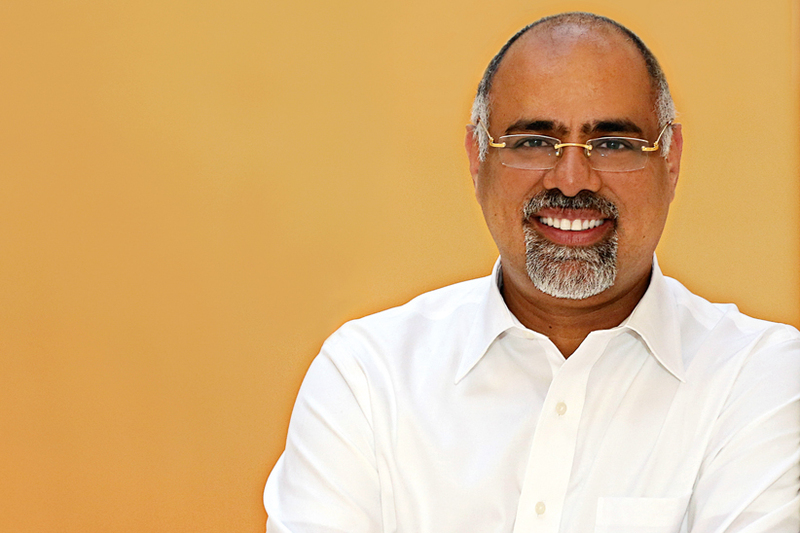 As well as leading a strategic refresh for Mastercard involving an evolution of the long-running "Priceless" platform, Rajamannar has homed in on what he views as the crisis facing marketing. He has begun working alongside top business schools to reverse what he sees as the best candidates overlooking marketing in favour of Silicon Valley and consulting. This year he will be focusing on "new ways of engaging with consumers", such as AI, AR and blockchain.